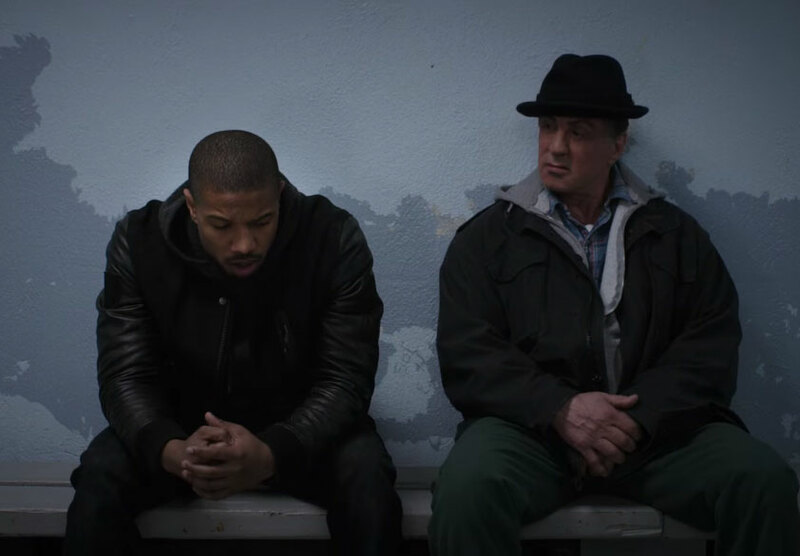 Sylvester Stallone’s Instagram game is almost as strong as well, Sylvester Stallone and now he’s gone one better by releasing some Creed 2-themed images. As strong as Adonis Creed, the son of Rocky’s mate Apollo or Drago Jr, son of the man who killed Apollo in Rocky IV perhaps? You wouldn’t want to mess with these two, that’s for sure. Glad they’re going at it, I couldn’t fight my way out of a paper bag. It was announced earlier this year how Adonis could be taking on Dolph Lundgren’s Ivan Drago, but now, news surfaced Apollo’s son will be going toe-to-toe with Drago’s son – who’ll be played by Romanian boxer Florian Munteanu. The pic is approaching 380,000 likes in the 23 hours since it was posted at the time of writing. It shouldn’t come as a suprrise how it’s Drago Jr – and not his dad – stepping into the ring in Creed 2, what with Dolph being 60-years-old. Yet this doesn’t mean Dolph and Sly won’t be throwing some fists in the upcoming movie, as Lundgren’s been working out and looks hench as The Siberian Express ever did. It’s not just not some fictional boxing hype machine going into overdrive. Right, think I might have to hit the gym and pound some protein shakes. These guys are making me feel like the 10-stone weakling I am!